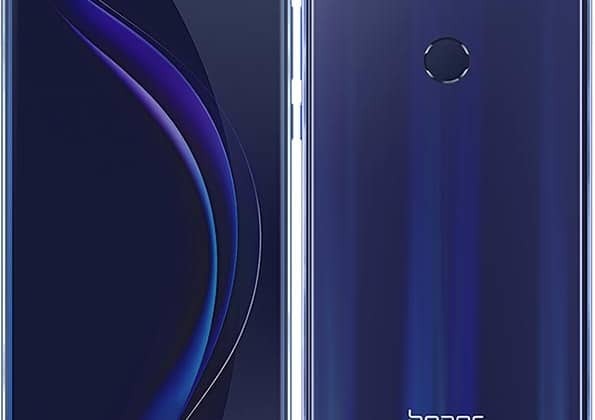 Honor, a leading smartphone e-brand under the Huawei group has announced heavy discounts for Honor phones across Flipkart and Amazon starting January 20th to 23rd. These discounts will be applicable across Honor 9N, Honor 9 Lite, Honor 7A, Honor 7S on Flipkart while Amazon discounts will be applicable on Honor 8X, Honor 8C, Honor Play and Honor 7C. Discounts on smartphones starting Rs 3100 (minimum) to an upwards of Rs 9800 (maximum) inclusive of phone exchanges, instant discounts for SBI and HDFC cardholders will be applicable for consumers’ across Honor’s diverse range of tech-enabled smartphones. Honor Phones to be Sold at Cheapest Prices Ever this Republic Day on Flipkart and Amazon 0 out of 5 based on 0 ratings. 0 user reviews.